Gastroesophageal reflux is also known as acid reflux or GERD. It is a chronic digestive disorder. It is a condition where the contents of the stomach come back into the esophagus and mouth. The reflux of the Acidic contents results in bothersome symptoms. LES or the Lower esophageal sphincter is a muscular ring present between the stomach and the esophagus. Normally when we eat something the food passes through the mouth into the esophagus. LES opens to let the food enter the stomach. After that LES closes to prevent the stomach juices, acids and food’s content from flowing back. In the case of GERD, LES becomes weak and its inefficient closing leads to reflux of acid contents. This backwash causes acid reflux by irritating the esophagus lining. A hiatus hernia- It is the condition where upper stomach moves into the chest through the diaphragm which is a muscle that separates the chest and abdomen. A few causes of a hiatus hernia are Coughing, carrying heavy weights, straining or vomiting. Antacids- They provide short-term relief to the symptoms of GERD. Histamine antagonists- They decrease the production of stomach acid. Proton pump inhibitors- They are stronger and effective that Histamine antagonists. *Few cases may also require surgery. In the case of pain in swallowing, pain in the chest, vomiting of blood, choking and unexplained loss of weight do consult your physician. 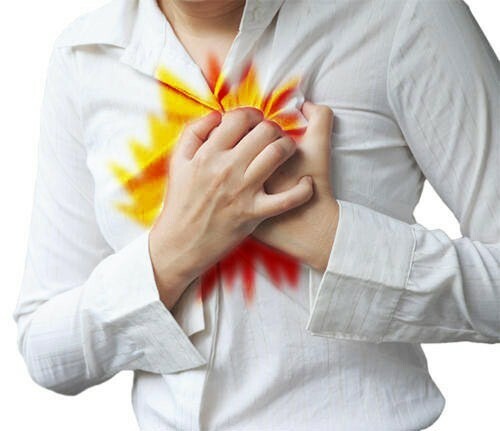 Acid reflux may be a life long suffering. Avoid spicily and fatty foods, chocolates, peppermint, caffeine, and alcohol. Do not exercise immediately after eating. Elevating the head of the bed relieves acid reflux. Refrain yourself from wearing tight clothes. 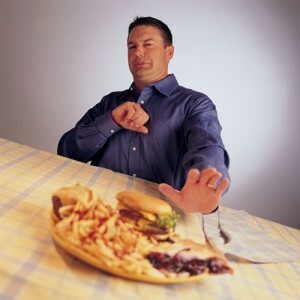 Avoid eating late and large meals.